Online ordering menu for RICOS PIZZA & PASTA-METO. 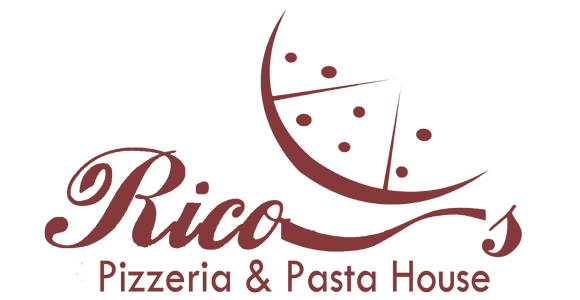 Rico's Pizzeria & Pasta House is a family-owned and operated restaurant that has been in business since 1996. Come to us and enjoy our delicious New Jersey-style pizzas and authentic Southern Italian food. We serve pizza, soup, salad, calzones, and more! We're north of Manatee River at the corner of 8th Avenue and 8th Street. Order online for carryout or delivery!